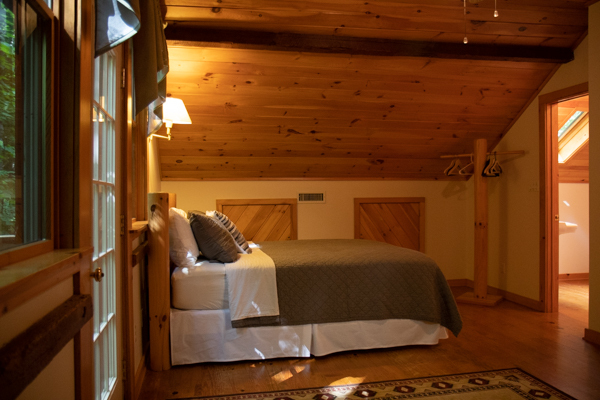 For a more private and intimate accommodation, The Sequoia Cottage provides you with everything you need to relax in the wilderness. 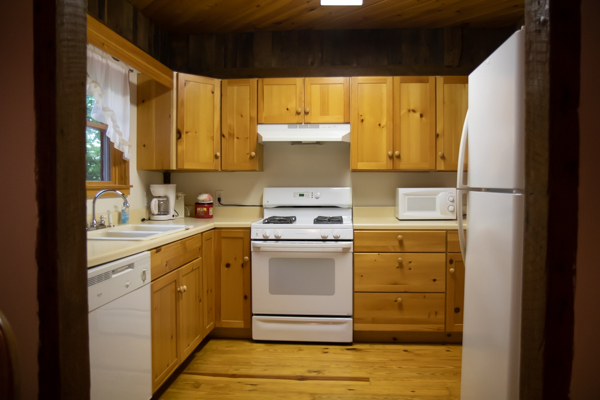 This restored barn accommodates comfortably 6-8 guests, has three bedrooms, three full baths, one-half bath, and a full kitchen lined with pine cabinets and new appliances. 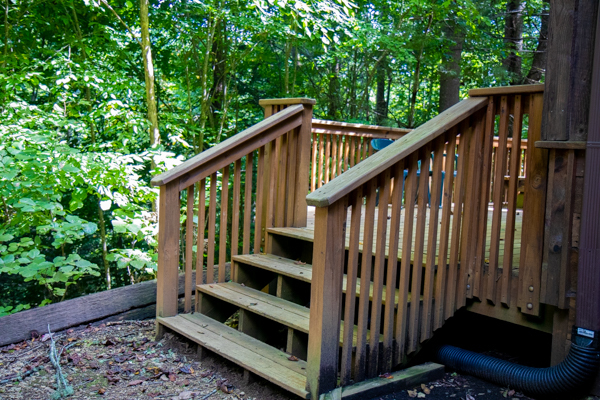 Enjoy complete relaxation as you take a walk out onto your own private deck and submerge yourself in nature. If you need to disconnect from the cell phone towers and decompress from your day to day activities, this is the place to do it. The staff is very friendly and accommodating! Additionally, the bath towels were extremely soft and fluffy. I thoroughly enjoyed my experience and felt refreshed. 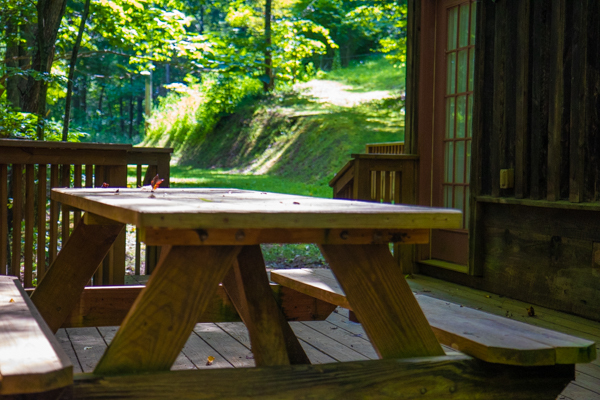 Sugar Hollow is the perfect mountain get-away spot for large group events. Marty and the remainder of the staff do a phenomenal job keeping each guest comfortable. 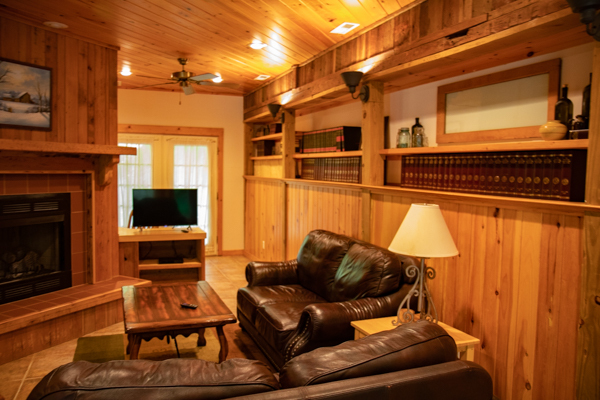 We were able to take advantage of several miles of hiking trails, breathtaking views for the observation deck, comfortable lodging, large group dining spaces, conference centers, and most importantly a tuck away bar area to unwind at the end of the day. This place is magical!! I can't thank the staff and hosts enough for such a wonderful leadership retreat I did with my company in August. 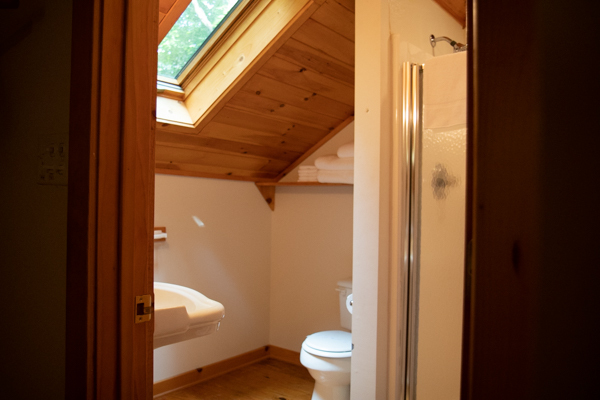 The cabin is really cool with nice accommodations. It's very clean and comfortable. The food was amazing, the atmosphere was relaxing, and the content of the material we learned was more than I could have asked for. 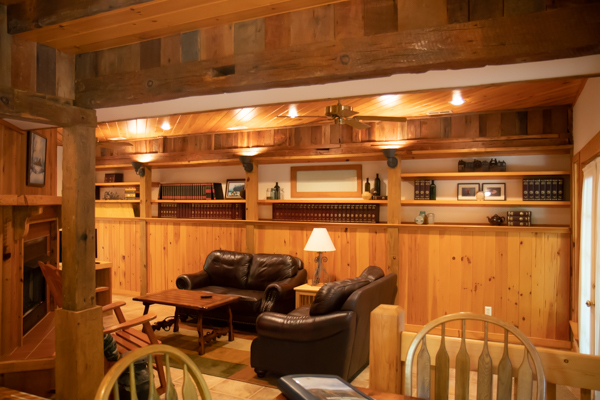 Such a fantastic and private place on an extensive property with hundreds of acres of beautiful scenery ready to be explored. Miles of scenic hiking trails were perfect for early morning and afternoon walks. A particular favorite of mine was a short walk up one of the old logging paths which lead to an amazing lookout above the trees overlooking nearby mountains and hollows. A very special thanks to Marty and the staff were wonderful and went over the top ensured everything we needed was pristine for the entirety of our stay. 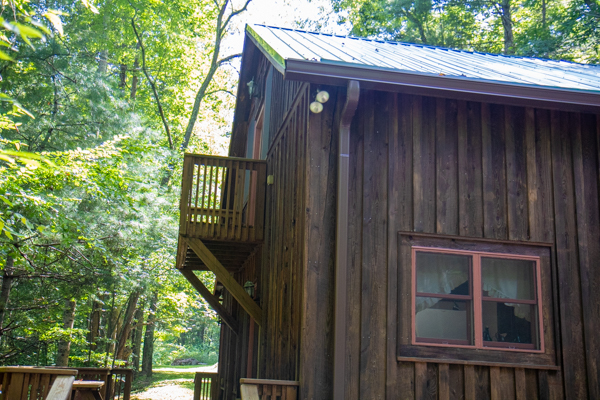 We loved our time at the Sugar Hollow Retreat and are already planning a return trip to share this place with our extended family. Great place to rejuvenate and enjoy time with nature & yourself. The retreat can used for conferences and weddings. The staff is amazing and very caring especially Marty. I have been going to Sugar Hollow annually since 2014, renting out the full campus each time. Marty has always been an excellent manager of the property and taken full care of us with each stay. 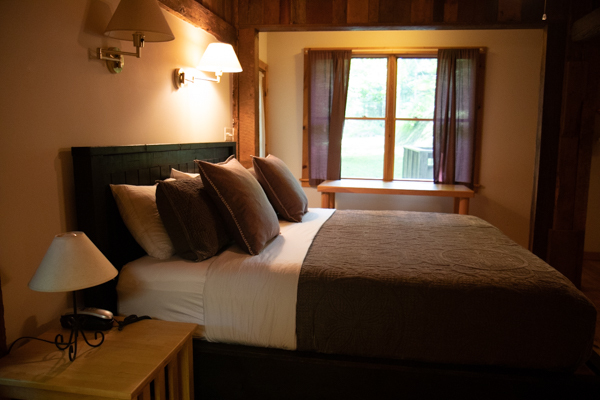 However, this past year, under new ownership - the atmosphere has changed dramatically and the new owners have been incredibly unreliable in going back against their word by changing prices last minute, ultimately causing our group to look elsewhere for fall accommodations. Wish the old sugar hollow was still around. 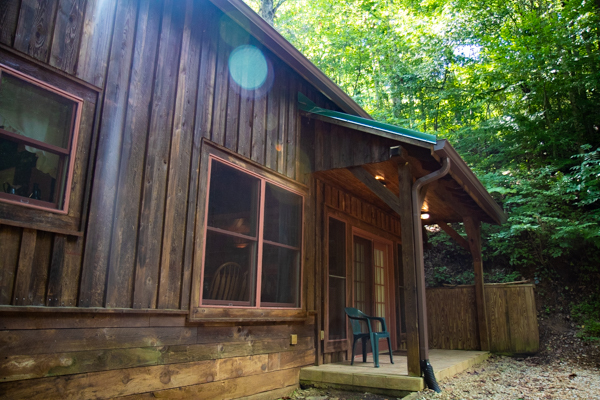 Sugar Hollow is an awesome setup for a company or business retreat with great amenities and an incredible staff. The lodging, staff, food, drinks, and picturesque scenery made for an incredible trip with coworkers! Everything about Sugar Hollow is amazing! Beautiful surrounds and amenities, couldn't ask for much more. The lookout is a must see! 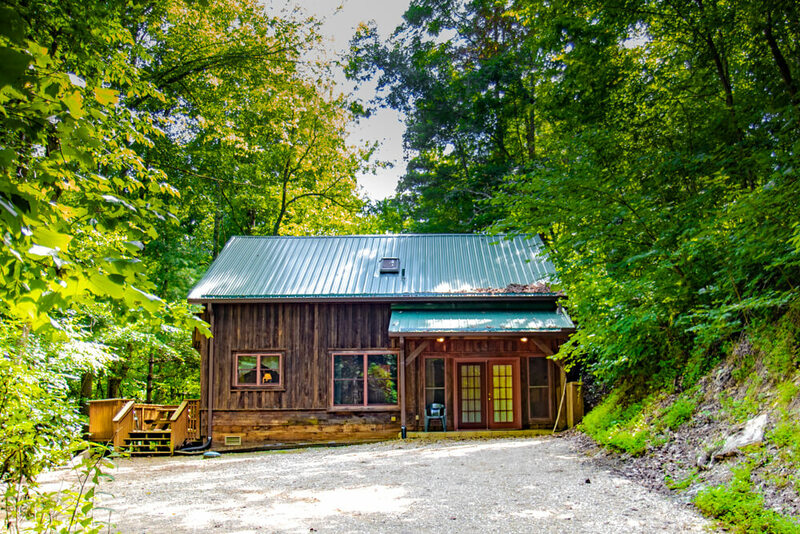 I had an great time at Sugar Hollow Retreat! Our group stayed in the lodge where the staff made us feel right at home. Can't wait to go back! I had an awesome experience at Sugar Hollow. Staff was accommodating, extremely friendly, and first-class. 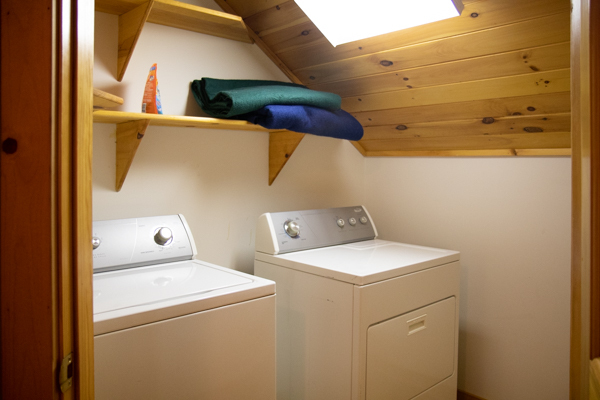 The facilities were clean and well-maintained. The rooms were peaceful and homey. The mountains, nature, and outdoors were very beautiful. I would recommend this to anyone. 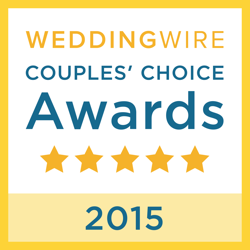 It's great for families, a group of friends, work teams, weddings, engagements, or parties. Jennifer & Ryan, we had the most awesome time at Sugar Hollow Retreat!! The Sequoyah was perfect for the four of us. 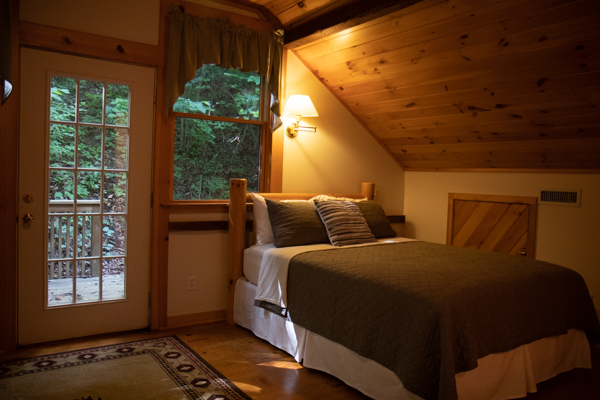 The beds, pillows and bedding were so comfortable and beautifully decorated....the entire cabin just welcomes you in! The kitchen was stocked with everything we needed. Even the bath towels were big and cozy!! Everyone having their own bathroom was super. We loved being here with all of you, the views are breathtaking, the sounds and smell of nature so peaceful. 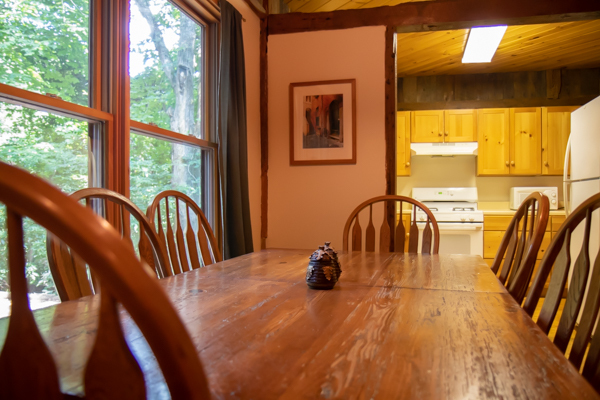 Finding blackberries growing wild on the trail, sitting around the fire pit....all the fun gatherings at the lodge....first white water rafting trip....antiqueing at nearby shops...so many good memories we have made!!! 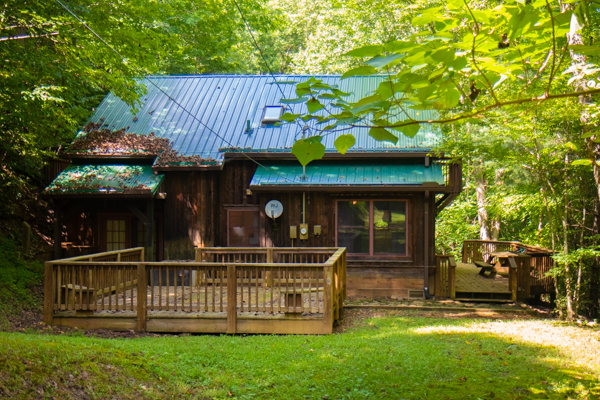 Visited Sugar Hollow in late July for a Leadership Training and couldn't have been more impressed with this place!!! Weather was amazing and accommodations/staff were top notch! 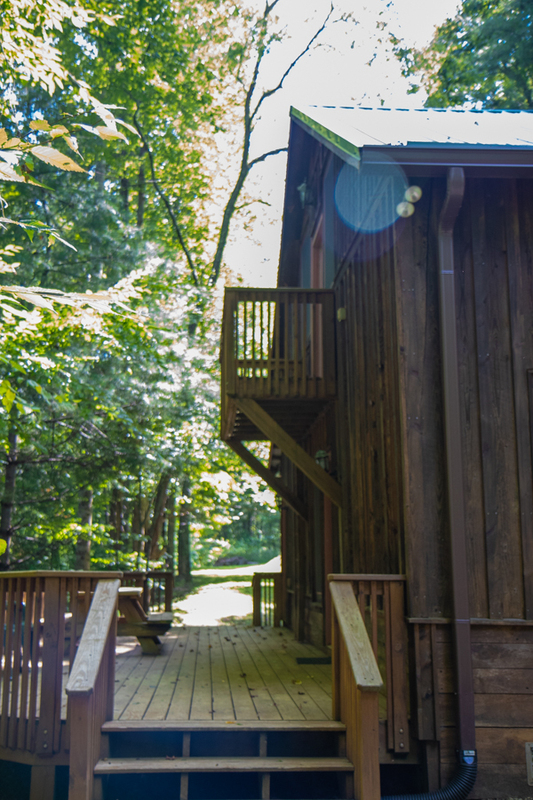 It was a great escape from the city and a perfect place to experience nature in the smokey mountains! Can't wait to bring the family, highly recommended!! !Also, the wine from nearby Watauga Lake Winery was amazing! Came here with my company for leadership training and the grounds and staff were the best! Highly recommended. I had an amazing experience during a corporate retreat at Sugar Hollow. 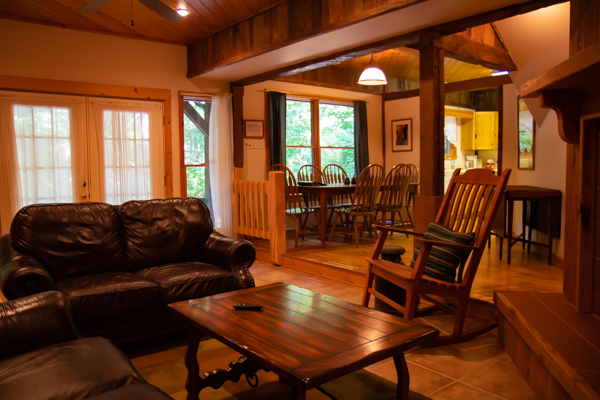 Our team stayed in the lodge and the accommodations were clean, quaint, and comfortable. The staff was welcoming and made sure we were happy with our stay. The location is breathtakingly beautiful and from the lookout deck you can catch the most amazing sunrises. 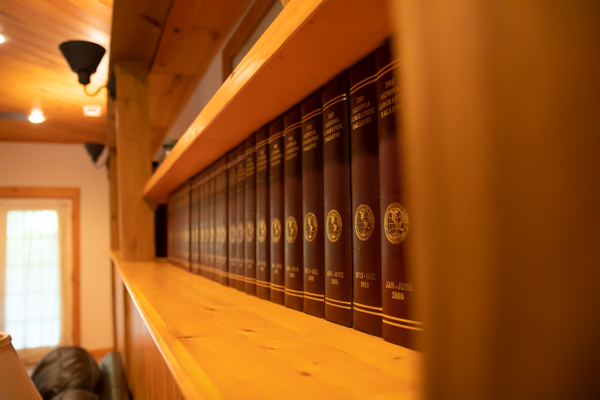 There are plenty of places to relax, drink a glass of wine, read a book and take in nature! It was 100+ degrees in Texas when I had the blessed opportunity to spend 4 days at SHR for a corporate retreat this past weekend. 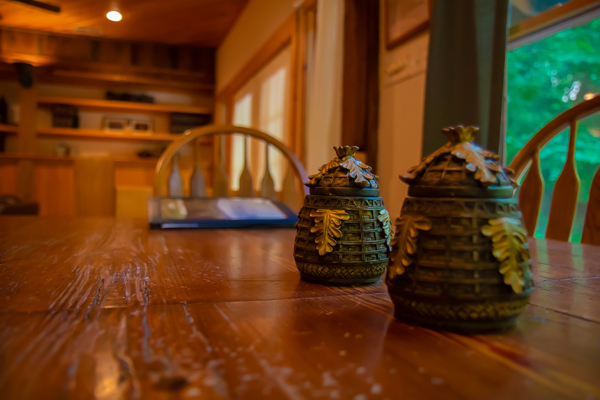 The weather was gorgeous, the scenery breathtaking, and the lodgings rustic and cozy. I would love to venture up there again in the future! I was lucky enough to spend a week at Sugar Hollow for a corporate retreat. 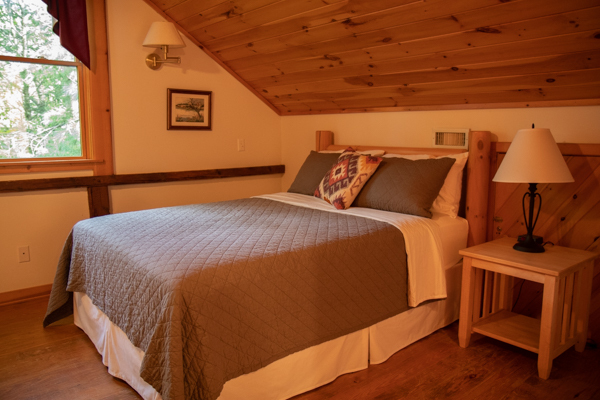 The staff was incredibly welcoming, the views were breath taking, and the property accommodations were extremely comfortable. Would recommend and look forward to going back! We stayed at the Lodge which housed quite a bit of people but still felt quaint. The whole cabin was incredibly clean and no matter how many people were showering, I always had hot water. The rooms were decorated very cutely and the staff was amazing. You get all of the greatness of camping but with a hot shower and a real bed! Very nice place and we will definitely be heading back soon. The views were also incredible. A fantastic venue for a wedding or retreat. Excellent communication and service from the staff. So accommodating and kind. It was a beautiful wedding retreat with awesome views! Everyone had a great time! Beautiful Wedding location. Perfect getaway weekend. Loved everything! Other than WiFi. Only the lodge had wifi and even there it was tough to get. Otherwise a really great place for a wedding. I had my wedding here on May 3rd 2014 and I could not have asked for a better spot.... Marty and Jim are the sweetest and kindest people to work with. They made our experience better than we could imagine. We will definitely be back to visit!!! Exceptional venue. So blessedly quiet and stunningly beautiful. Great place to do nothing or have a wedding with lots of people. SHR is absolutely breathtaking, even on rainy days! Marty and Jim were wonderful in helping us plan and celebrate our wedding in July. It couldn't have been more perfect! !